Announced during MWC earlier this year, the Archos and Sikur-made GranitePhone is now available for purchase. Keeping your privacy at the center of focus, the GranitePhone offers a completely encrypted experience, meaning you won’t have to worry about sensitive information making its way off of the device and into the wrong hands. Not only is data on the device encrypted, but backups of data can be stored on an encrypted cloud server, allowing you to access your files from anywhere while secured. 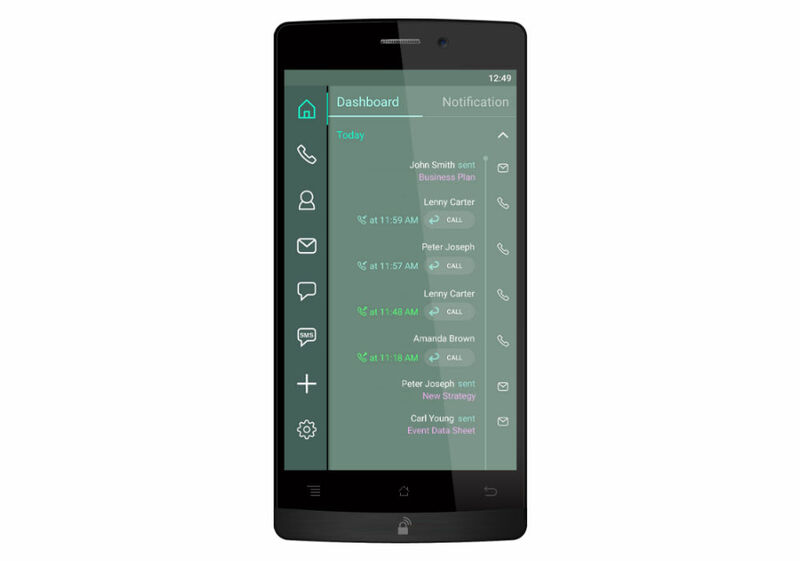 According to the website where you purchase the device, the GranitePhone features encrypted calls, messaging, chats, contacts, and dashboard. They really took the encryption aspect seriously during design. For specs, the GranitePhone features a 5″ Full HD display, Snapdragon 615 octa-core processor, 2GB of RAM, 16GB of onboard storage, 16MP rear-facing camera, 2,700mAh battery, and the Granite OS. The price for GranitePhone is set at $849, which does seem pretty steep when looking over the specs, but for anyone who needs to keep their work this secure, it’s good to know there are options.